We believe in allowing the body to heal in the most natural ways by using gentle care. We want you to achieve optimal health, naturally. Our goal is to relieve your symptoms by addressing the underlying cause of your pain or keeping the body aligned and eliminating the pain completely. Chiropractic care can help you find relief and heal, sometimes with the help of just a few visits. We specialize in Manual Therapy Massage and have the best staff in the industry! 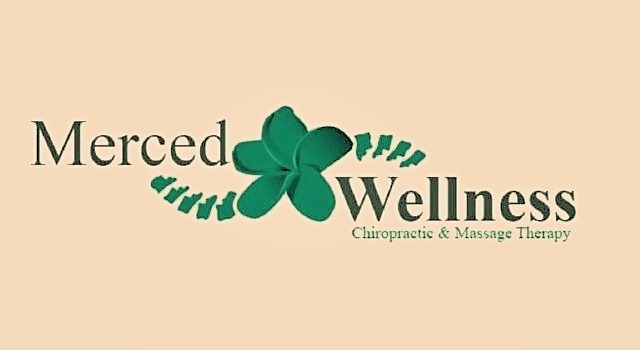 For some, Merced Wellness will take them back to a place that is cozy and familiar, offering smiling friendly faces to allow a rediscovery of health and wellness that had been previously known. For others, the journey may offer a new and centered journey, one never before experienced. 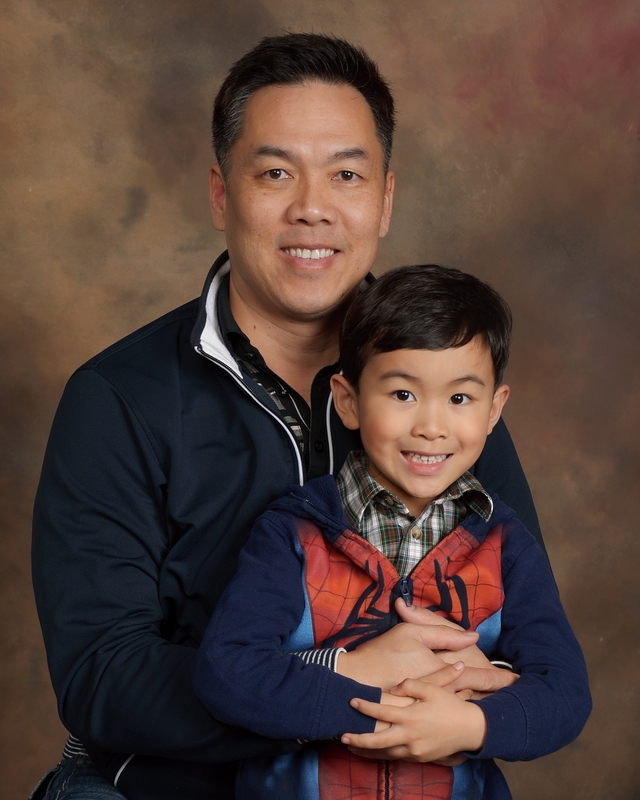 Dr. Tran is a Palmer West graduate that has been delivering quality family chiropractic care for over 14 years. 104 W. ALEXANDER AVE MERCED, CA 95348. © 2017 Merced Wellness. All Rights Reserved. Designed By Sum Of Sunday Designs.